Chicago, IL – October 17, 2016 – American Street Capital (“ASC”) announced today that it has secured $6.65 million in acquisition financing for a seven story, 30-unit multi-family portion of a mixed-use property in Chicago, IL. The transaction closed in September, 2016. 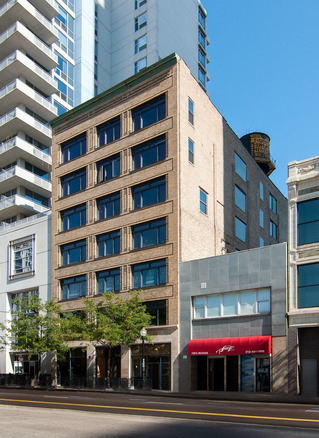 ASC worked exclusively on behalf of the sponsor to secure an acquisition loan for the multi-family property located in the South Loop neighborhood of Chicago. The recently fully renovated condo quality amenity building contained a unit mix of 1 & 2 bedroom units. In order to meet their yield requirement the sponsor required a long term, non-recourse, assumable loan on a 30-year amortization schedule with a rate below 4%. ASC successfully met the sponsor’s request with a 15-year fixed term, non-recourse, and fully assumable loan on a 30-year amortization schedule with a correspondent life insurance company lender.